We’ll have NPD’s official list of the top ten best-selling games in the U.S. for the month of April in a bit. However, some preliminary information has arrived just a tad early. 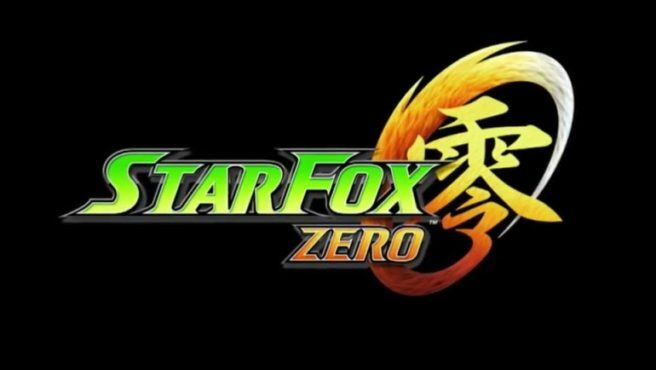 GamesBeat reports that Star Fox Zero and Bravely Second were among April’s best-sellers. The two came in at the fifth and ninth spots respectively on the individual chart. This is different from NPD’s overall top 10 (we’ll have that shortly), which combines platforms and other items such as special editions. In that list though, Star Fox Zero does appear at the tenth spot.